Attorneys and Profesionals | We Roam For You! 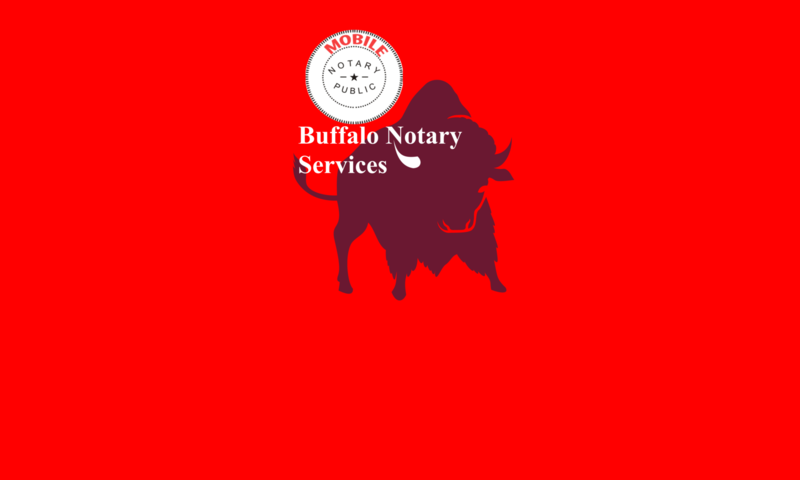 Buffalo Notary Services can enhance your firms service to your out of area clients. Use our our services to arrange for personal service to your clients door or other location, when they need important documents, that you drafted notarized by an experienced and insured notary. We are here to be your professional remote documents signing and collection services. Today more than ever people are traveling around the country and seek out competent, experienced and dependable professional services. We are here to fill that spot for your business when you can’t be. We provide more than just notary service for lawyers and other professionals. In addition to being licensed notaries we are intake front line specialists designed to serve as an extension of your professional organization. Every file we handle is given the individual attention and care that you your self would. Meaning your intakes get sincere empathy, professionalism, and the focus they deserve. Read what our client’s have said about us. We customize our intake process according to your company’s procedures and criteria, allowing us to quickly identify and prioritize opportunities for you 24/7/365. With more than 25 years of professional experience, our notaries and intake specialists have collected documents and notarized numerous types of legal documents for our clients including authorizations, certifications, claims, affidavits, medical releases, and more. Our 24/7/365 service is here when you need it, ready to help your business thrive. Contact us today—just dial (716)-344-6314, anytime. 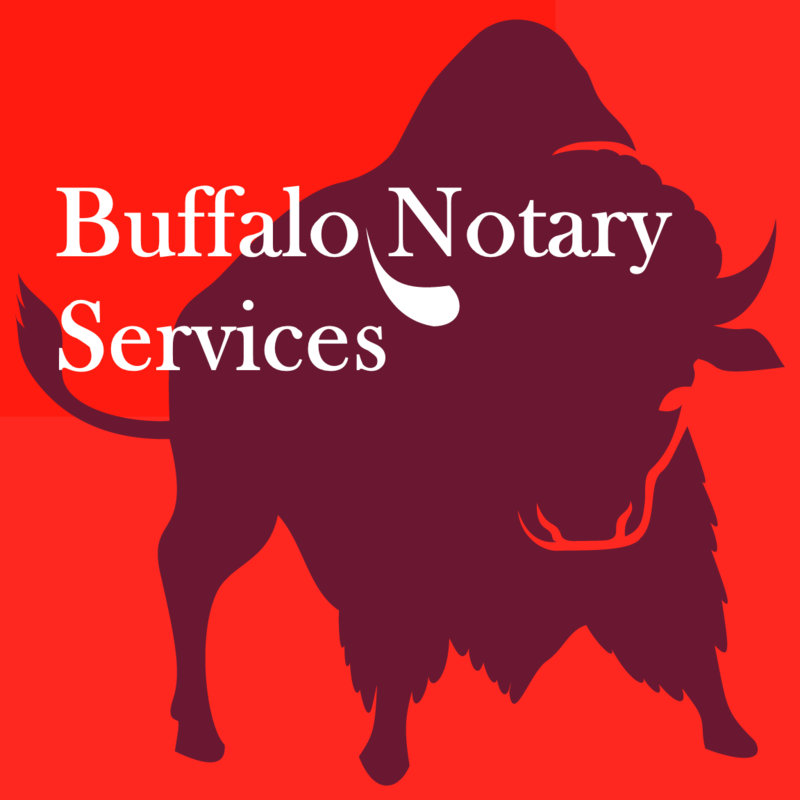 Ask for John at Buffalo Notary Services.